No Really, It’s About You! Have you been going to the gym for years with lackluster results? Bored with your workout and lacking motivation? Not anymore! 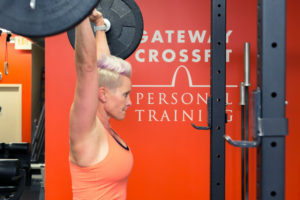 Gateway CrossFit Personal Training in Clayton will change your life with a CrossFit fitness plan for the most effective, high-energy, fun workout tailored to your needs, strengths and goals. Our commitment to you is to provide a safe, effective CrossFit training experience steeped in excellence. You will see results far beyond what you have previously experienced in any other fitness regimen. At Gateway, we’re not a typical gym–we offer personal training by appointment only. 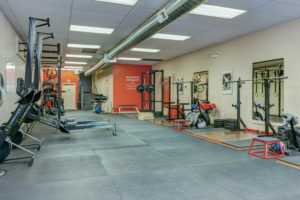 You, alone or with your training partners, are our main focus each time you come in. We get to know you and listen carefully to understand your goals and needs before we plan your CrossFit sessions. We promise–we’re not super-intense and intimidating (despite how it may seem by our credentials!). We welcome everyone and do not judge your motivation, attitude toward fitness, your fitness level, or your goals. We are here to help you. And, frankly, the more out of shape you are, the more excited we are to work with you! Not that we don’t love our elite athletes, but the transformation that our program produces for a beginner or someone coming back to training after an illness or injury is utterly invigorating. At Gateway, we believe fitness and nutrition go hand-in-hand for optimal results; we offer guidance on nutrition for best health and weight loss results. We can make nutritional recommendations to help you reach your goals faster with AdvoCare products: innovative nutritional, weight loss and sports performance products that we believe are some of the best on the market. Come on in–we look forward to meeting you! Physical fitness and health have been a way of life for both John and Mark. John has in-depth experience in the fitness industry, with expertise in CrossFit training since 2007, including Olympic Lifting. Mark is a former Marine Corps Fitness Instructor with a love for training. He was also certified by CrossFit in 2007 and has a long athletic history himself. And let’s not forget our furry family! You’ll get the pleasure of meeting our other team members–our beloved dogs and pals of everyone who comes in. There’s no better welcome than a tail wag from a furry friend. With over 13 years of experience in the fitness industry, 25+ years of training experience, and over 10 years in CrossFit, John brings considerable expertise to Gateway CrossFit. John has been certified as a CrossFit Level 1 Trainer since 2007, a CrossFit Olympic Lifting Trainer since 2009, and a CrossFit Level 2 Trainer since 2016. 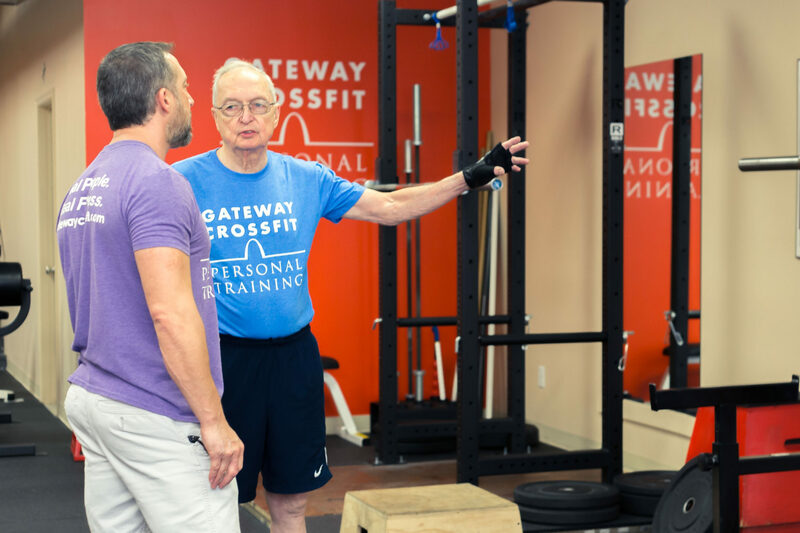 Join him at Gateway CrossFit for an elite personal training experience that is fun, effective, and motivating. A former Marine Corps Fitness Instructor, Mark has turned his love for training on to the civilian world. In addition to his military experience, he has been doing CrossFit since 2006. Mark has been a certified CrossFit Level 1 Trainer since 2007 and CrossFit Level 2 Trainer since 2016. He has a long history of athletic pursuits including football, track and field, and boxing. Join Mark at Gateway CrossFit and reap the benefits of his expertise minus the Drill Sergeant attitude (well, most of the time!). 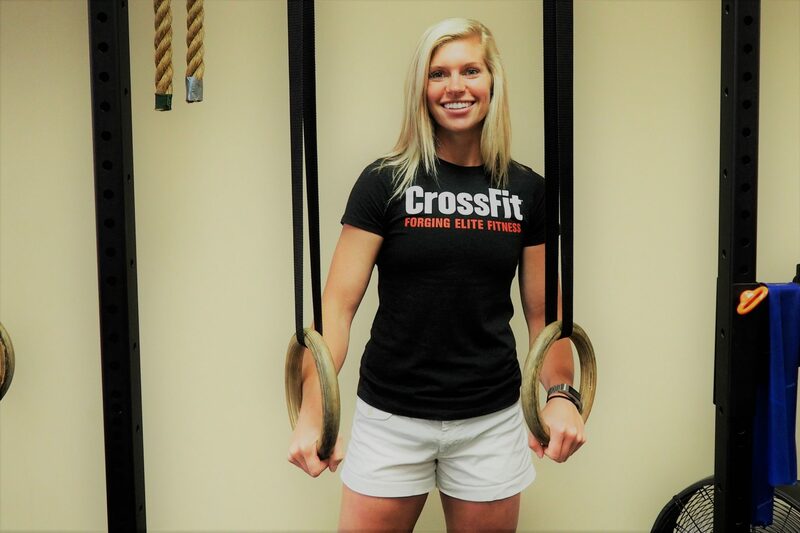 Brittany has been doing CrossFit since 2013, and earned her CrossFit Level 1 certification in May of 2017. As a former collegiate volleyball and basketball player, she knows what it takes to succeed. And she has more passion for CrossFit than you can imagine. If you want someone to push you to your max, she’s the trainer for you! Start training with Brittany and get the results you’ve always wanted.